Why is the Camalu Pintail Cruiser 35” right for you? Going south of the border for some Baja Cali surf? 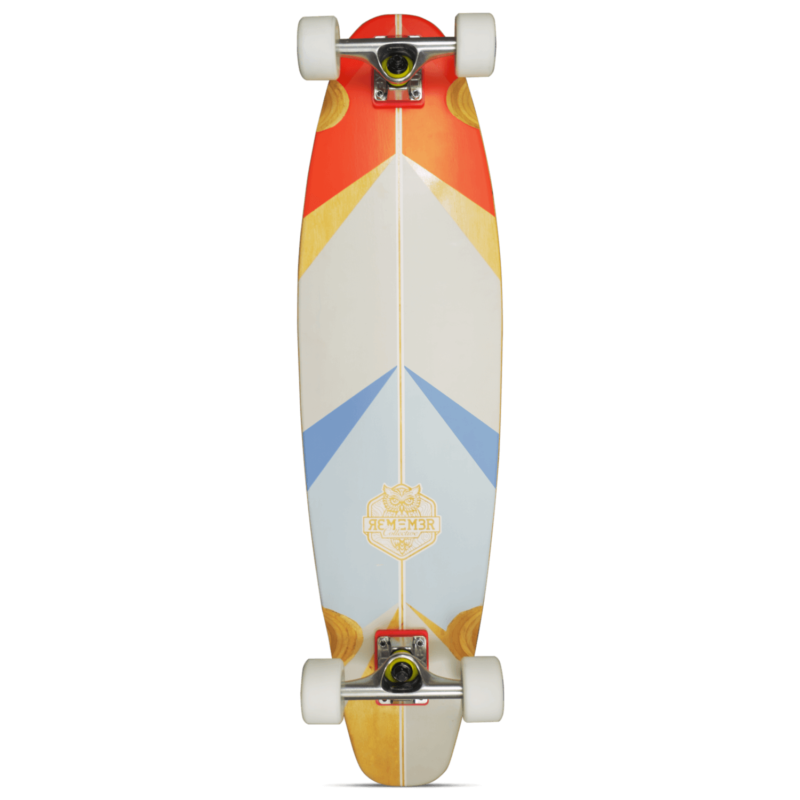 Well, hombre, you don’t want to pass up the small town of Camalu Beach without your Remember Collective Camalu 35” Longboard Pintail Cruiser. 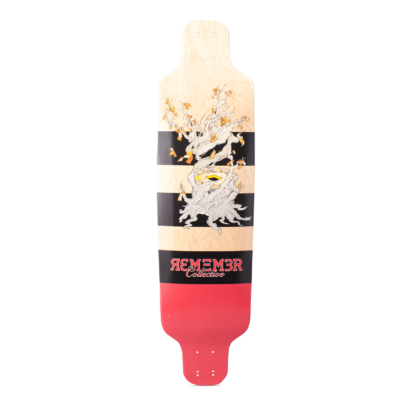 Get your tacos and other beverages under the hot Mexican sun, but don’t forget your board! 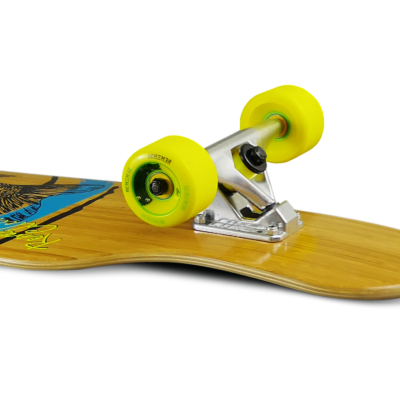 We wanted to evoke some of those Mexicali surf vibes with the Camalu 35″ pintail. 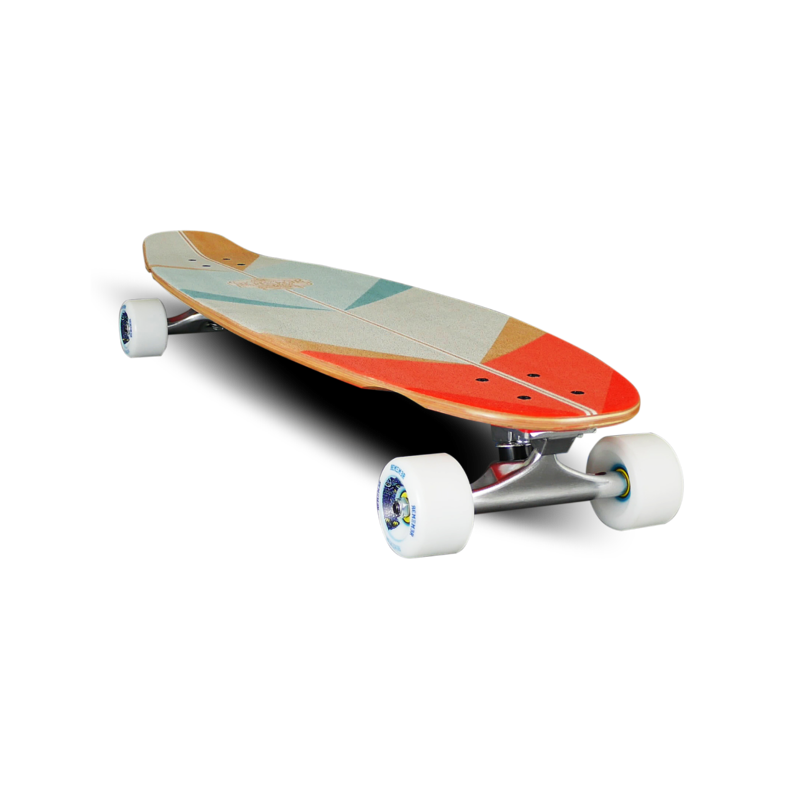 This board has a mellow concave with a smidge of flex to keep this baja cruiser comfortable under your feet. 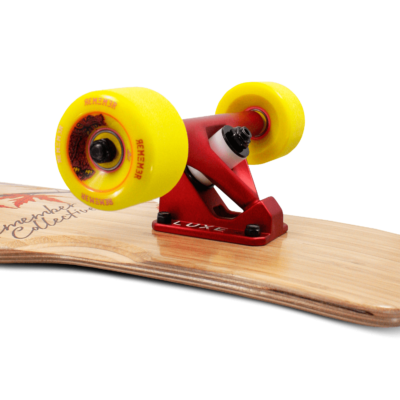 The kicktail lets you get extra rad when your getting pitted. 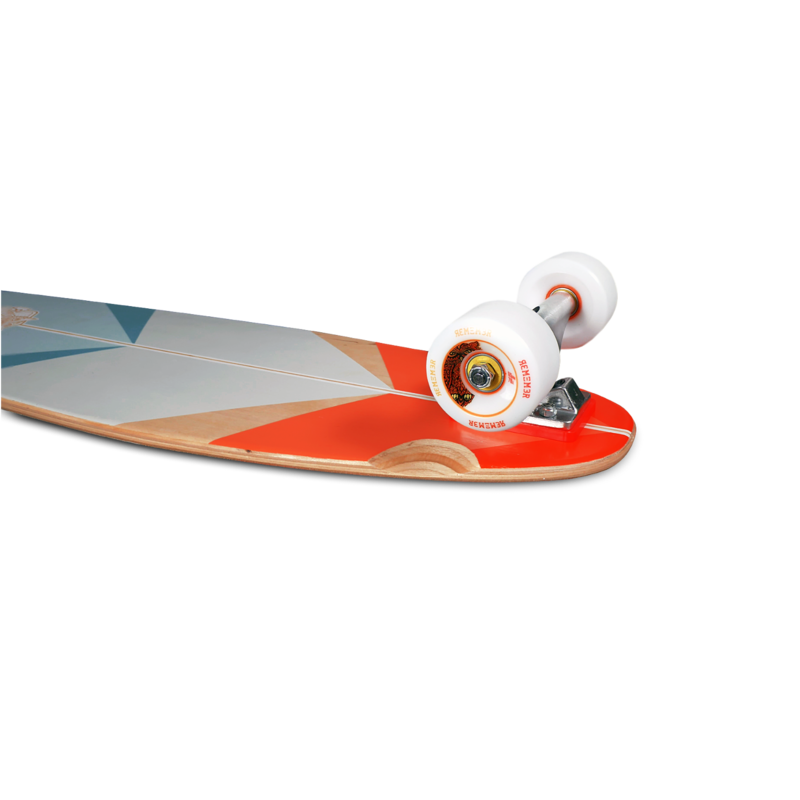 The geometric surf vibe art is mirrored top and bottom and sprayed with smooth “foot friendly” recycled glass to keep you shredding, not slipping. Aye Caramba! (If your looking for some more fun in the hot Mexican sun, then you need to check out the Fiesta Scout Cruiser).